Was It Wrong To Cancel The Northern Heights Plan? 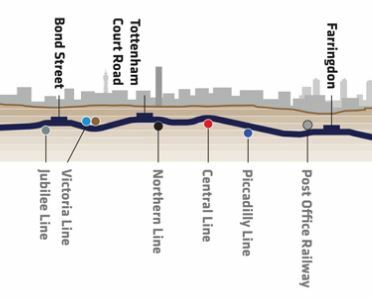 The Northern Heights Plan was a pre-Second World War project to extend the Northern Line onto the steam-haled suburban lines of the London and North Eastern Railway. 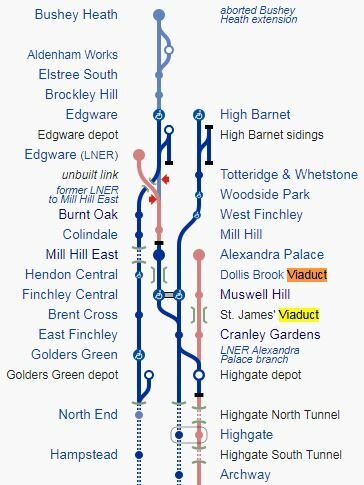 This map from Wikipedia shows the Northern Heights routes North of Archway station. The branches would have been converted to electric operation. 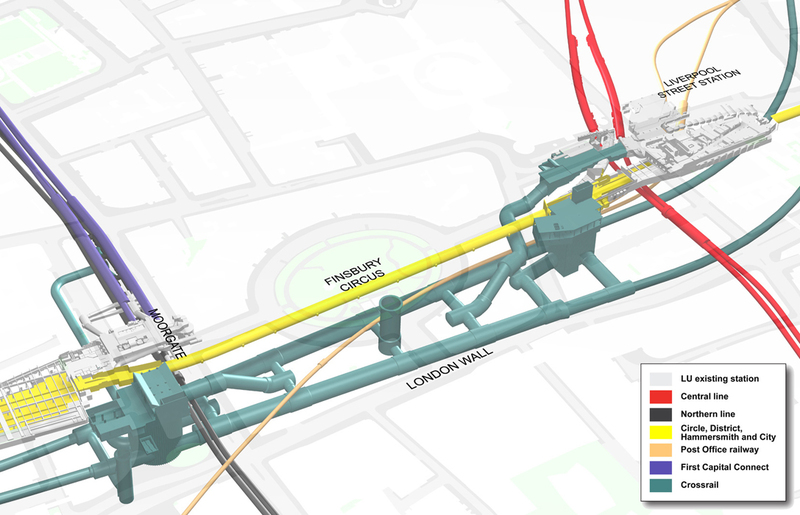 Terminals would be Alexandra Palace, Bushey Heath, Edgware and High Barnet. 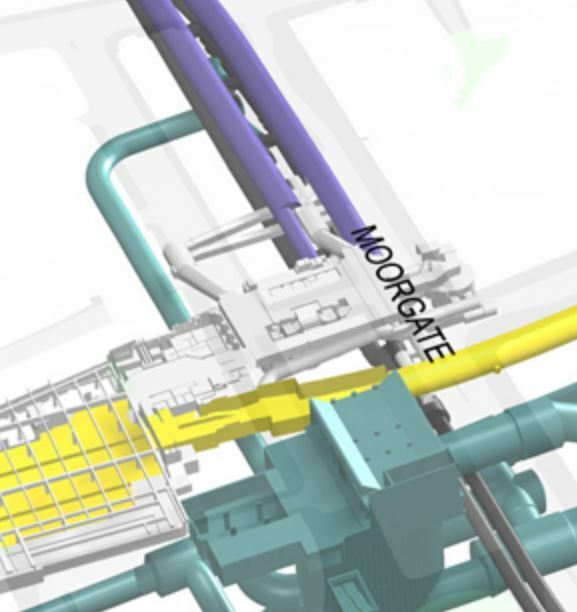 A new deep-level Highgate station would be created. But the war broke out and the much-simplified layout, that we have today was opened during and after the war. 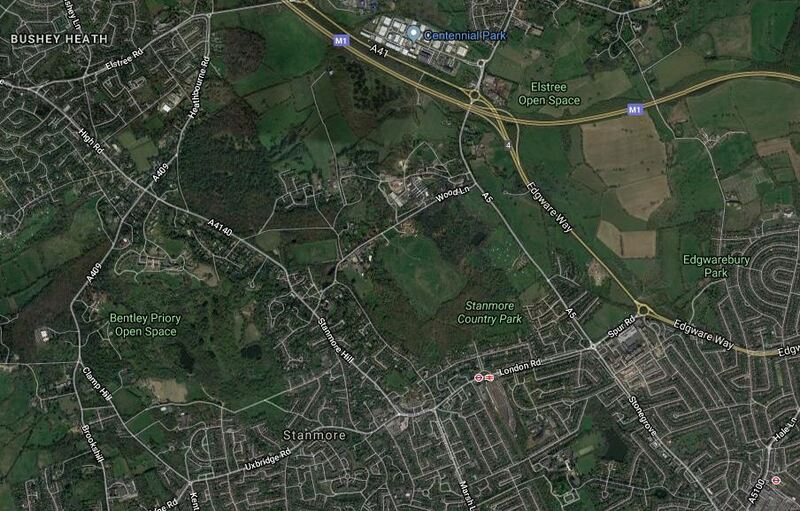 The extension to Bushey Heath didn’t fit in with post-war Green Belt plans, so was scrapped. Traffic on the Alexandra Palace branch suffered badly through competition with the new electrified High Barnet branch, buses and cars. Mill Hill East became the end of a single-track branch instead of a station on a double-track line between Finchley Central and Edgware. Eventually the Alexandra Palace branch was turned into a Parkland Walk. As a teenager cycling around the Barnet and Edgware area, you sometimes came across the remains of the network. I particularly remember, the remains of a half-completed viaduct sitting by then A41 in Edgware. 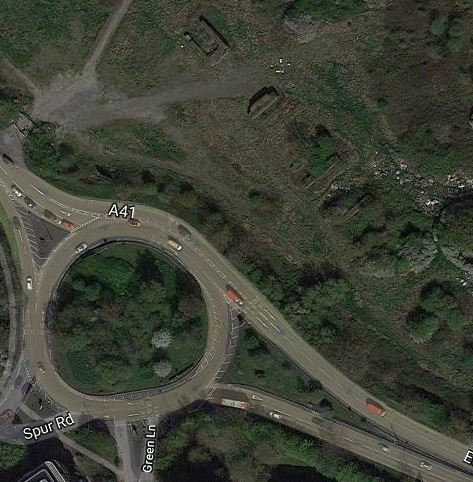 Note the series of holes to the North East of the roundabout. These are the remains of the viaduct. Green Lane at the bottom of the map, was the road where my Uncle Leslie and Auntie Gladys lived. Wikipedia has a section, which gives the Intended Service Levels. 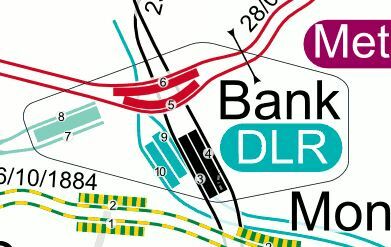 The peak-hour service pattern was to be 21 trains an hour each way on the High Barnet branch north of Camden Town, 14 of them via the Charing Cross branch and seven via the Bank branch. 14 would have continued on beyond Finchley Central, seven each on the High Barnet and Edgware branches. An additional seven trains an hour would have served the High Barnet branch, but continued via Highgate High-Level and Finsbury Park to Moorgate, a slightly shorter route to the City. It does not seem to have been intended to run through trains to the ex-Northern City branch from Edgware via Finchley Central. Seven trains an hour would have served the Alexandra Palace branch, to/from Moorgate via Highgate High-Level. In addition to the 14 through trains described, the ex-Northern City branch would have had 14 four-car shuttle trains an hour. As I read it, this surely means that the following services would have been run in the Peak. Twenty-one trains per hour (tph) between Camden Town and Finchley Central, of which seven tph continued to each of Edgware and High Barnet, with presumably the other seven tph terminating at Finchley Central. 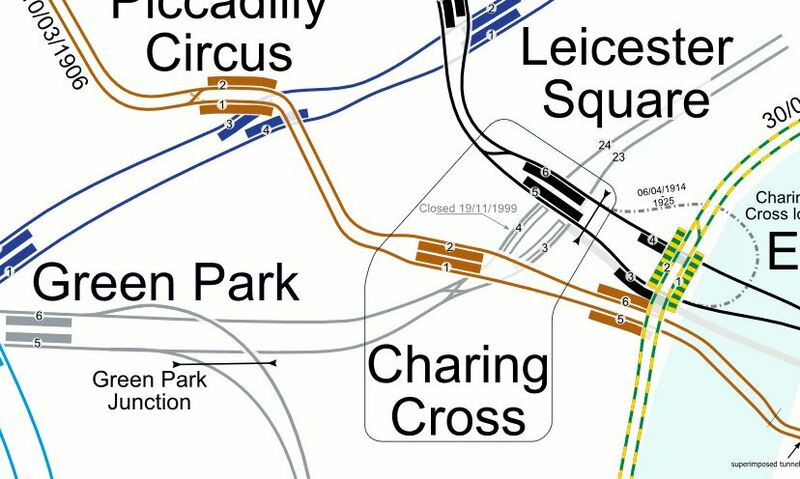 Of these twenty-one tph, fourteen would have used the Charing Cross Branch and seven would have used the Bank Branch. 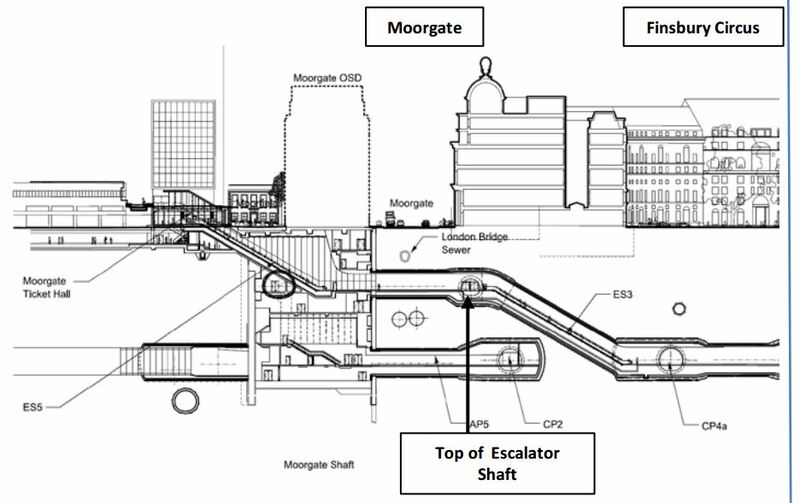 Seven tph would have run from both Alexandra Palace and High Barnet via Highgate High-Level and Finsbury Park to Moorgate. A fourteen tph shuttle on the Northern City Branch. As it is not mentioned, should it be assumed, that an independent service with an appropriate frequency serves the Edgware Branch directly from Camden Town. It looks to me that two aims of the service levels were to provide. A 28 tph service from Moorgate to Finsbury Park. A by-pass to the East of Camden Town. It looks to have been a well-thought out plan. Over the last couple of months, I’ve had cause to visit the Northern Heights’ territory on a number of occasions. Going to and from Central London, from areas like Barnet, Edgware and the Western parts of Enfield and Harringey has much improved since I lived in Cockfosters as a child. 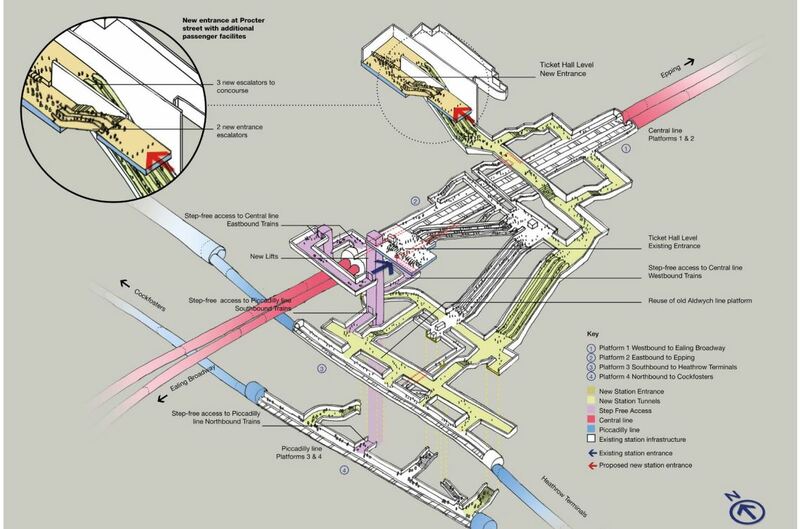 Trains and Underground have a higher frequency. Northern City services provided a big improvement in the late 1970s. 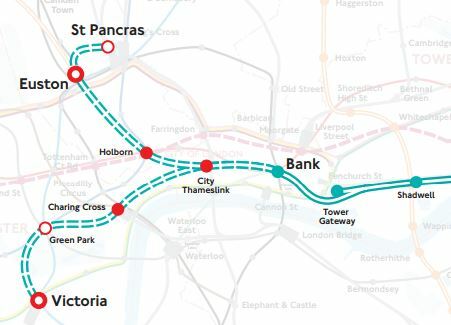 Thameslink and Northern City will provide extra services in the next few years. There appear to be more bus feeder services. Modern ticketing is probably much more convenient and affordable. Circular routes were the real problem, as I wrote about in The Cross Barnet And Enfield Express. So would a full Northern Heights Plan helped my journeys? 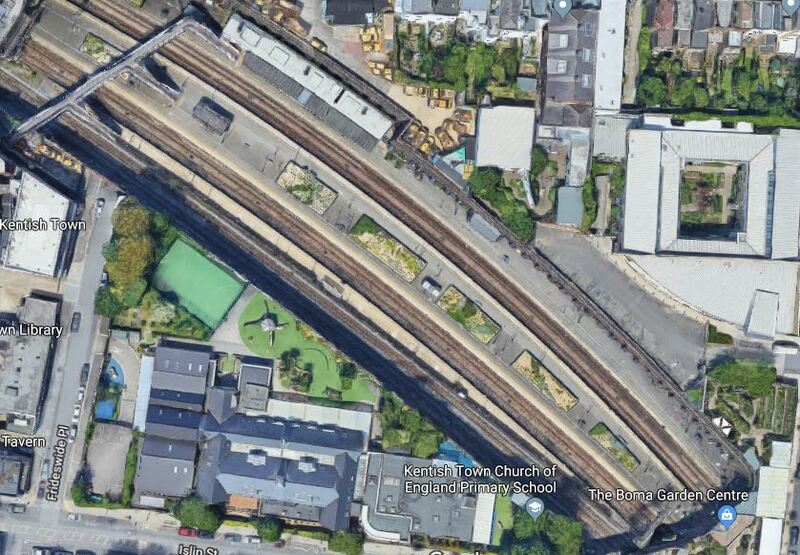 This Google Map shows where the Bushey Heath Branch would have run. Bushey Heath in the North West corner of the map. Centenial Park is on the site of the Aldenham Works, where the trains would have been stabled. 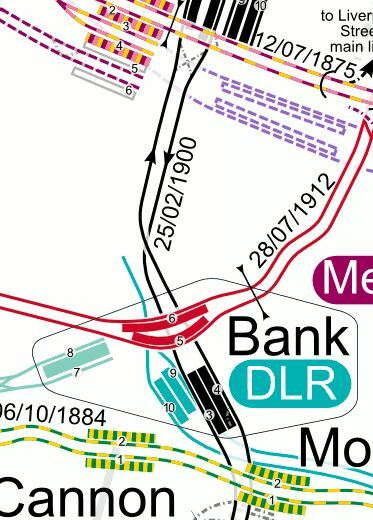 Edgware station in the South East corner of the map. 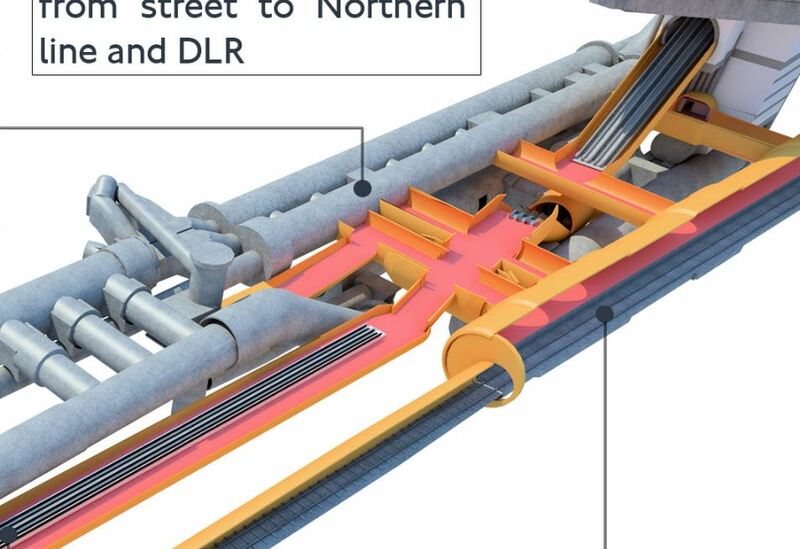 Stanmore station is also incorrectly shown with both rail and Underground logos. The change of Green Belt policy probably did most to kill off the branch, but improvements in public transport and the growth of car ownership since the 1950s, have probably squashed any need for revival of the plan for the Bushey Heath Branch. This short route was probably never completed, as after cancellation of the Bushey Heath Branch, it was an easy way to cut costs. This map from carto.metro.free.fr shows the route. The sidings at Edgware station. The closeness of Mill Hill (The Hale) station to Mill Hill Broadway station. It could prove a useful link between the two branches. From the service levels given earlier, it would appear that this route would have been served with seven tph, which is better than the current train every 11-15 minutes. I doubt that the connection will ever be completed, but various plans involving property development arise from time to time. As with the Finchley Central to Edware route, much of this route is still visible on Google Maps. But housing and other developments probably mean that reinstatement is impossible. As with the previous link, I doubt it will ever be completed. 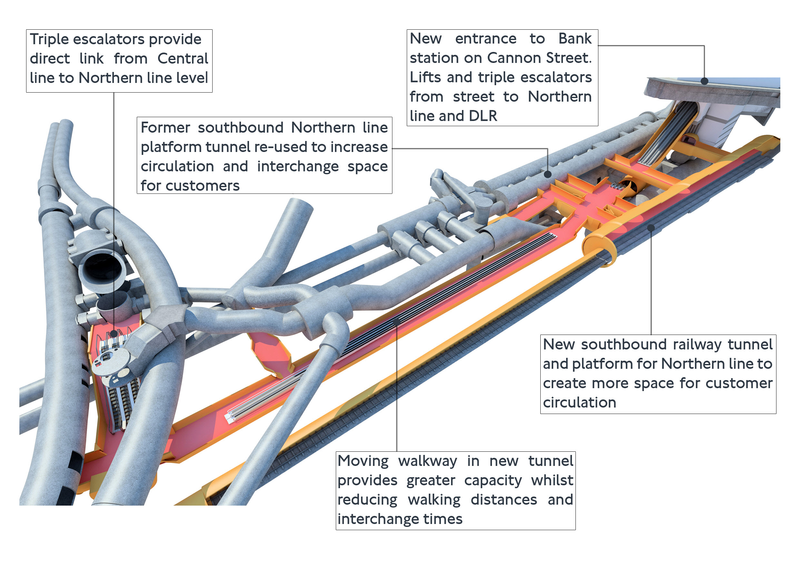 Perhaps the only transport system that might work would be a very light rail system, such as is used between Stourbridge Junction and Stourbridge Town stations.